Northwestern President Morton Schapiro received a Community Service Award Nov. 18 from the Evanston North Shore Branch of the National Association for the Advancement of Colored People. The award was presented at the organization’s 53rd annual Freedom Fund Banquet at the Evanston Golf Club in Skokie. Also honored was Northwestern freshman (and NHSI Theatre Arts alumnus) Nolan Robinson Jr., an Evanston native. 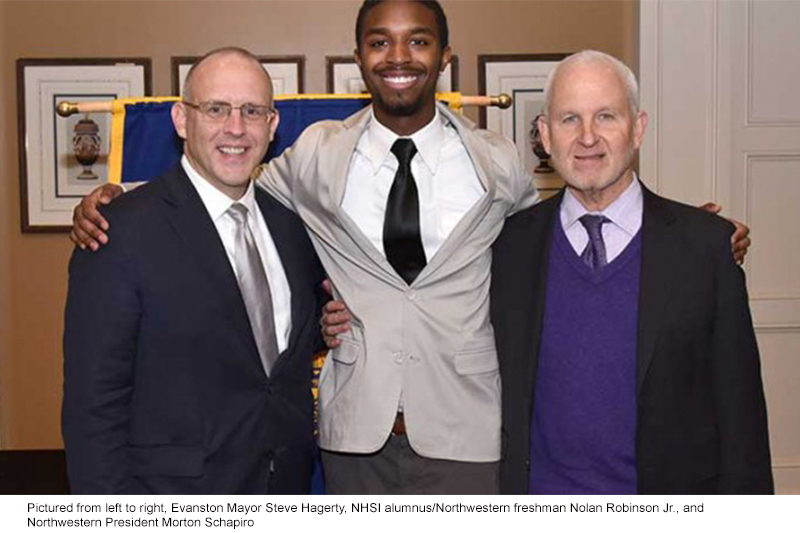 Pictured are Evanston Mayor Steve Hagerty, Robinson and President Schapiro. 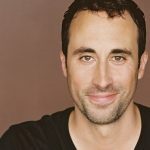 This story was first reported in Northwestern Now.